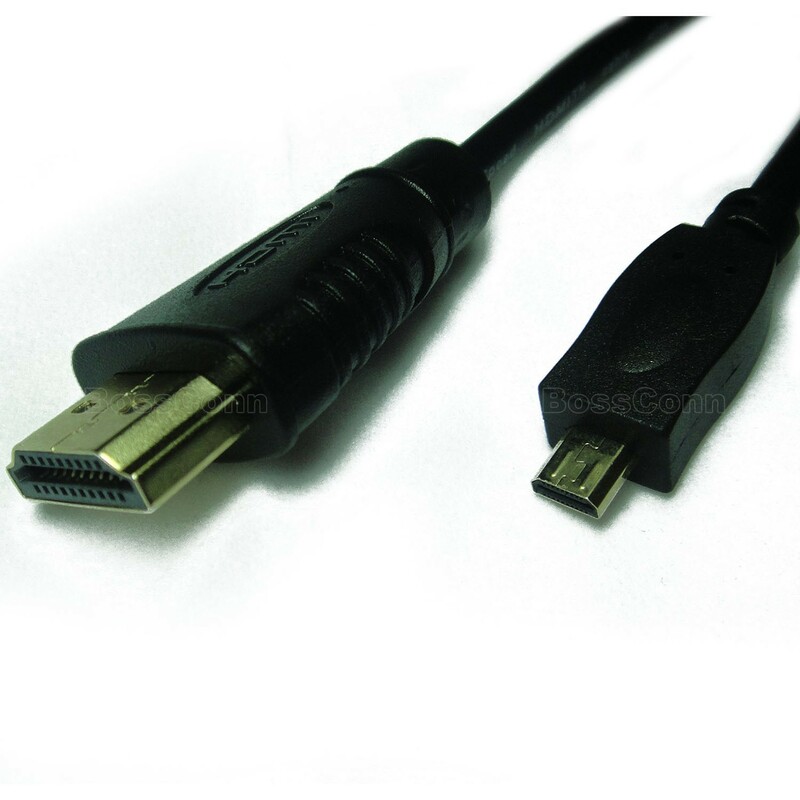 •HDMI A Type to D type cable, Molding Type (with black PVC molding). •Can connect HDMI monitors, A/V receiver. •Support all the HDMI devices.